Juvenile delinquency rates in Montreal rise dramatically during the summer. Without the structure of school, too many inner-city youth sit idly at home or become involved in dangerous behaviors. This problem is compounded by skyrocketing rates of physical inactivity – more than ¼ of our youth are overweight or obese, and only 7% are active enough for optimal development. Many communities cannot provide recreational programs, and families cannot afford to send their children to a safe, structured environment. 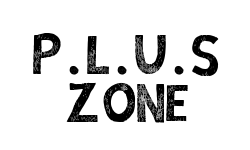 The P.L.U.S Zone is based on positive learning using sports and was established to provide youth with a summer camp experience as well as active sports leagues throughout the school year. This past summer, TWKF subsidized the attendance of 50% of our campers, per week. Our goal throughout the year is to keep youth off the streets, active, and engaged. 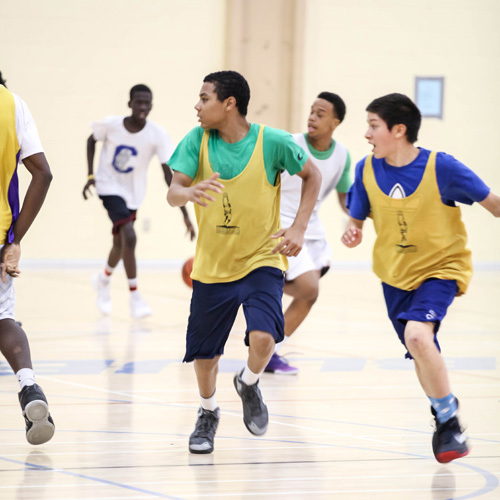 Campers and league participants learn the importance of teamwork, respect and perseverance, and become dedicated to staying active and healthy throughout their lives..